Ye olde maps, converted to coloring pages. 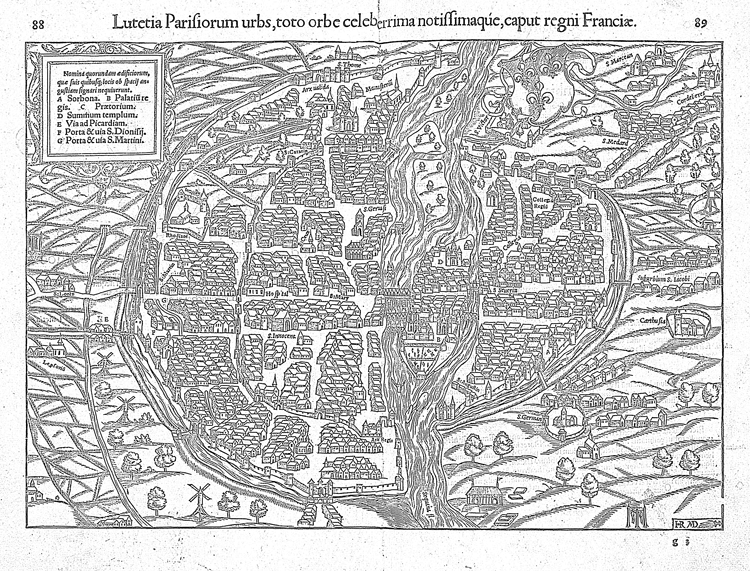 Access the PDF of this coloring map of Paris from 1550 by click the map. 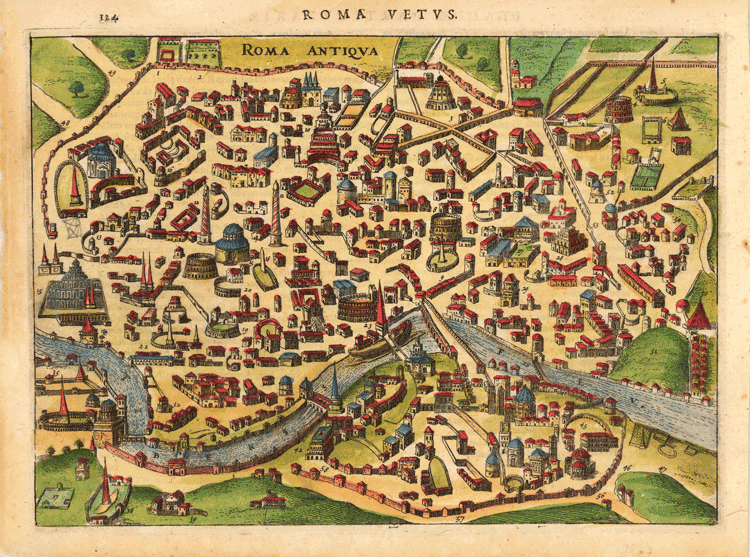 This 1627 map published by Dutch printer Abraham Elzevier shows the ancient city of Roma around 300 BCE and highlights such landmarks as the the Colosseum, the Circus Maximus, and the Circus of Nero. 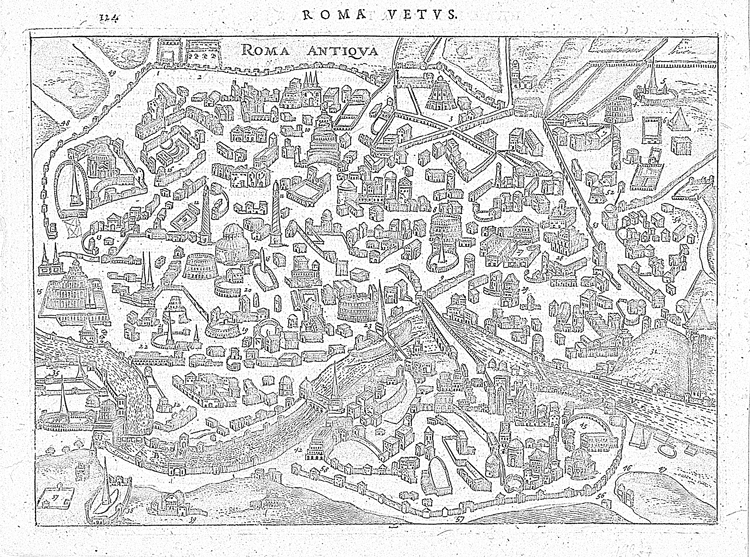 Roma Vestvs coloring sheet. 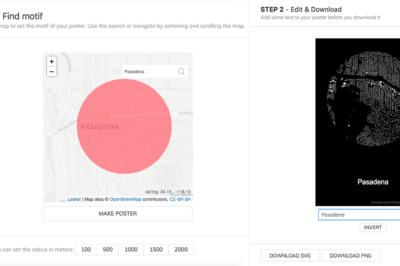 Click on the map image to download the PDF. 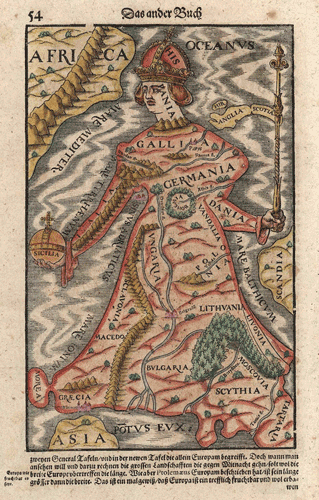 German cartographer, Sebastian Münster published this depiction of Europe as a queen as part of his volume, Cosmographia, the earliest German language description of the world. 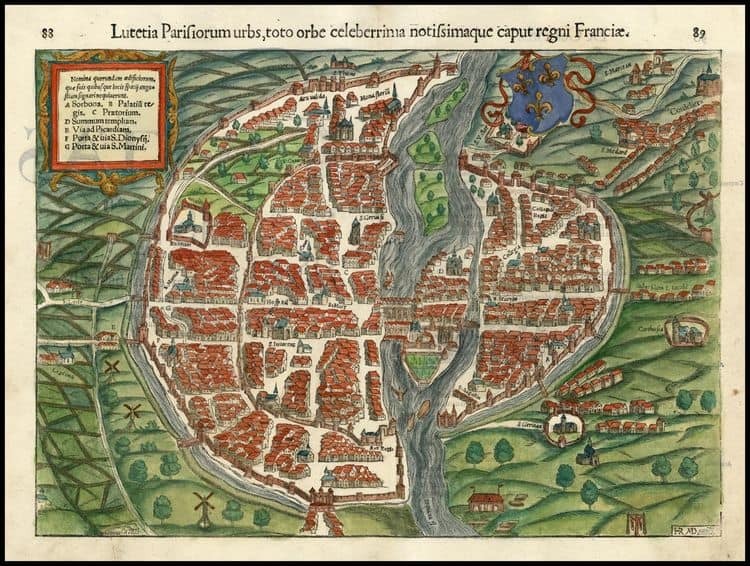 The depiction of Europe as a queen was a common cartographic choice during the Renaissance and this map portrays the dominance of the Holy Roman Empire under Charles V and the political influence of the Habsburgs, thus France, Spain, and Bohemia all have prominent places in the map. 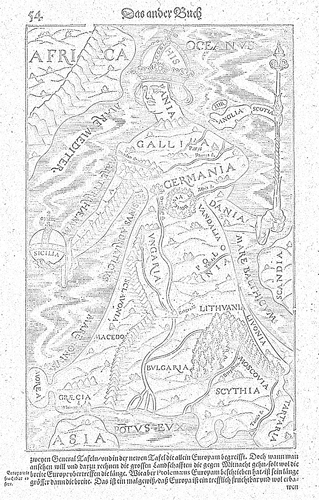 Click on the map to access the PDF coloring page for Europa regina from 1544. This dual map of the Spice Islands off the coast of Indonesia by Jacques Nicolas Bellin (1703–1772) was created around 1750. 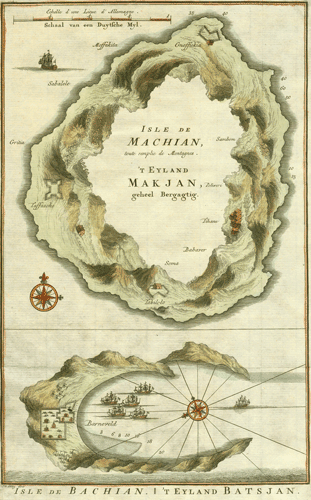 It shows Machian in the upper panel, a volcanic island that experienced a devastating eruption in 1646, which Bellin indicates with the blank space in the middle. The lower map is of Bacan and shows the Dutch Fort Barneveld. 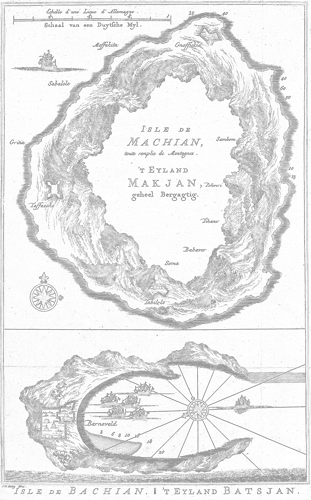 Isle de Machian, toute remplie de Montagnes./Isle de Bachian, 1750. Click on the map for the coloring sheet of Makian and Bacan islands. 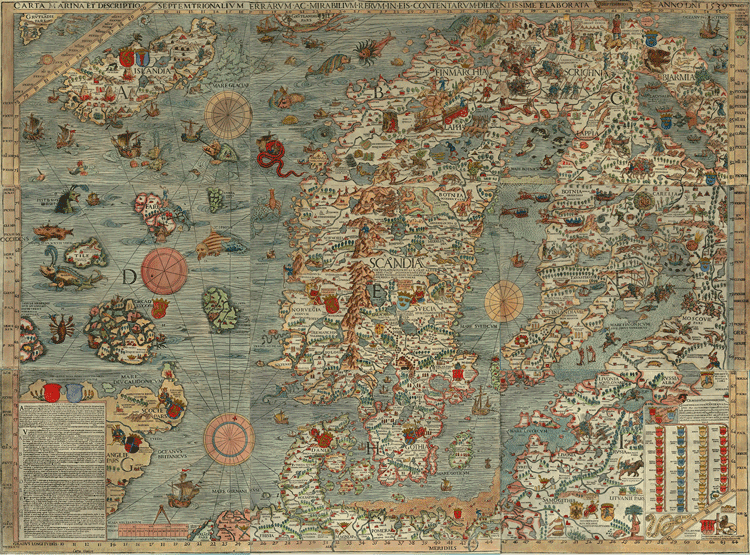 The Carta Marina (long form: Carta marina et descriptio septentrionalium terrarium which is Latin for “Marine map and description of the Northern lands”) is the earliest known map of Nordic countries created by Swede Olaus Magnus in 1539. Originally created in black and white, a later version from 1572 is a colorful view of the region, complete with sea monsters. 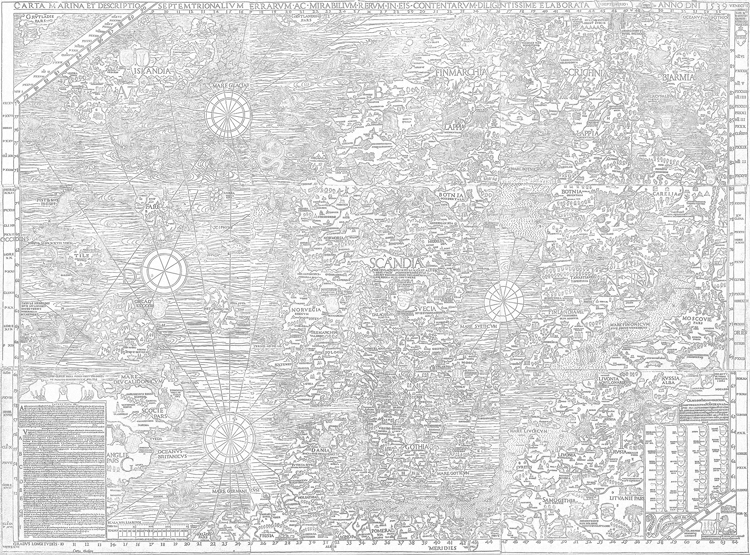 The Carta Marina is a large map with a lot of intricate detail so this coloring PDF is best downloaded if you have access to a plotter so you can print it as a large sized map. Carta Marina coloring sheet. 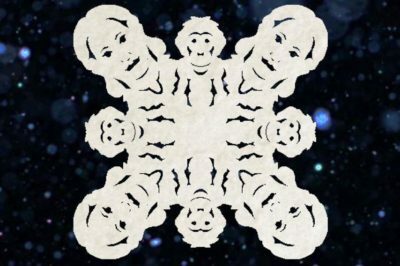 Click on the image to access the PDF.